If you have a lifestyle blog or planning to start one, you’re probably looking to monetize it at some point. 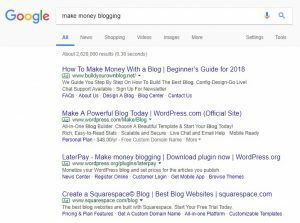 In this article, I list down some ways on how to monetize a lifestyle blog, as well as how not to do it. 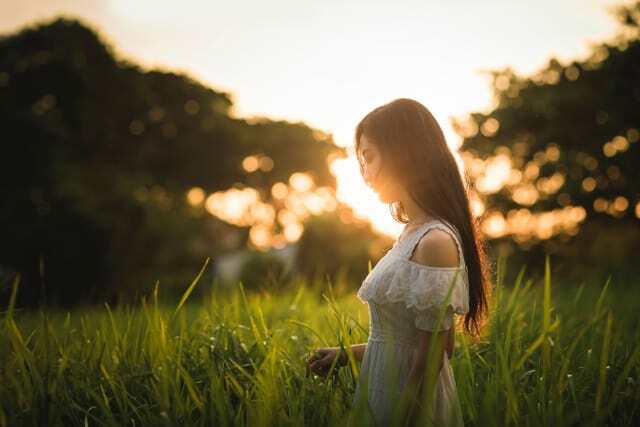 When people describe their blogs as “lifestyle blogs,” I often think of blogs of young women in their 20s, with cover photos taken in a field during golden hour, hair and skin glowing with youth. And the articles in the blog are about whatever hip, millenial thing they did today, like meal prepped their lunch for the whole week, made cold-brew coffee, or brushed their teeth with activated charcoal. But the truth is, lifestyle blogs aren’t only about a specific lifestyle. Heck, everyone has a lifestyle, and everyone can blog about whatever lifestyle they’re leading. 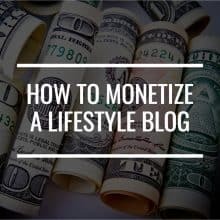 In today’s article, I define what a lifestyle blog is, discuss some ways on how to monetize a lifestyle blog, and talk a bit about how NOT to monetize it. Before we try to discuss how to monetize a lifestyle blog, let’s first do our best to define what a lifestyle blog is. A lifestyle blog can be best defined as a blog that has content inspired by the author’s personal hobbies, interests, and daily activities. By this definition, anyone can be a lifestyle blogger, and thus, the contents of different lifestyle blogs vary greatly from one blog to the next. For example, a lifestyle blog by a 20-year-old male skateboarder in Venice Beach, LA would have utterly different content from a lifestyle blog from a 45-year-old female homemaker in Minneapolis, MN. Another quirk of lifestyle blogs is that the content may change over time, as the lifestyle of the author undergoes changes. For instance, that 20-year-old skateboarder might be a husband in 3 years and a father in 5 years. His lifestyle blog will probably feature less skateboarding tips and more home improvement and babyproofing tips as those life changes take effect. Because this definition is broad, there are a variety of topics you can actually cover if you’re running (or plan to run) a lifestyle blog. Food, technology, beauty, health, career, relationships, fitness, you can write about anything and everything you’re interested in. You can say that a lifestyle blog is an extension of its author. 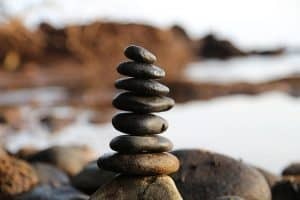 This can both be a boon and bane, depending on how you look at it, but it helps to look at your lifestyle blog as a constant work in progress, evolving as your life evolves. Some industry experts may argue that “lifestyle” is not an actual niche; that it’s too broad and that lifestyle bloggers have to be more specific if they are to be successful. But there are plenty of lifestyle blogs that are profitable. As long as you’re genuine and you actually own the lifestyle you project on your blog, there’s no reason why you can’t thrive. Now that we’ve defined what it is, we can discuss how to monetize a lifestyle blog. Note that these are suggestions based on existing lifestyle blogs, and not all of them may be a good fit for you and your blog. Think of these as starting points so you can experiment and learn which ones work. 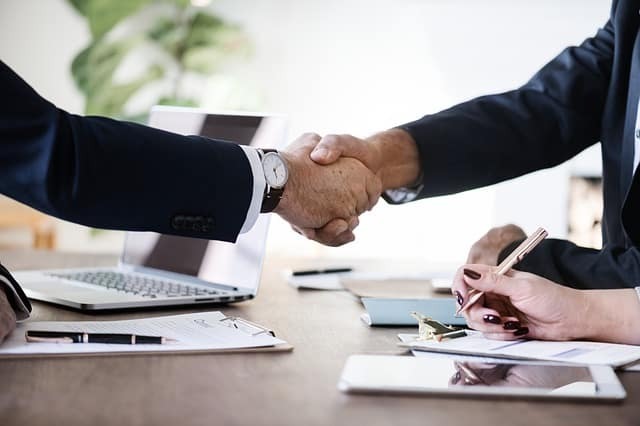 Affiliate marketing is promoting a merchant or company’s product or service in exchange for a commission for clicks or sales they get when your readers click links published on your site. To read more about the basics of affiliate marketing, you can read this article. Lifestyle blogs have plenty of opportunities for affiliate marketing because they feature plenty of different topics. It’s said that whatever you’re writing about, there’s always an affiliate program for it. I don’t have statistics on that so I don’t know if it’s true, but it’s certainly worth researching and finding out. The catch is that there is no telling how much you can earn with affiliate programs. It could be as little as $5 to as huge as $1,000 or even $5,000 depending on the product and the traffic you’re getting. You’ll have to take the time to explore and find out which are the best ones and apply to them. 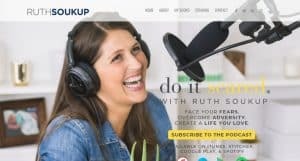 First, list down products and services you like, as well as those you’ve already written about in your blog, and then find out if they have affiliate programs. You can do a Google search for “affiliate program” + [product/service name]. You can also look at other blogs that you can consider competitors and see what products or services they’re doing affiliate marketing for. Make sure these products are a good fit for your blog and your audience, of course. 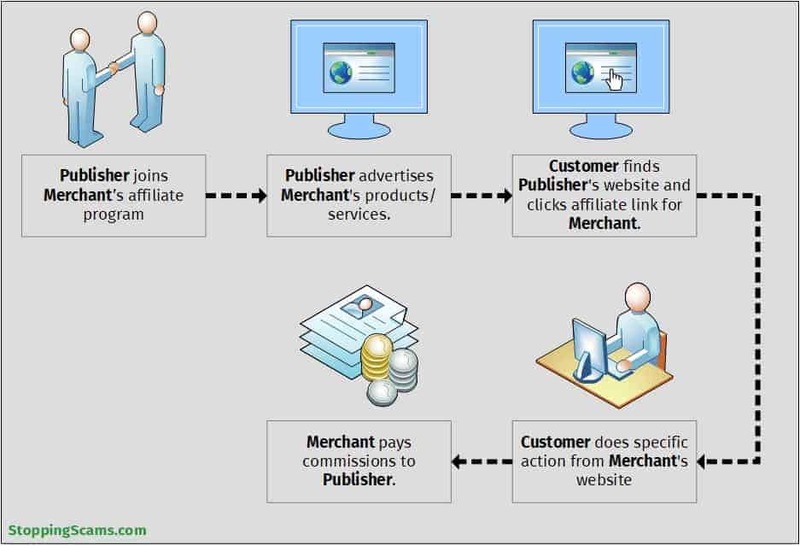 Another way you can look for affiliate programs is through affiliate networks. 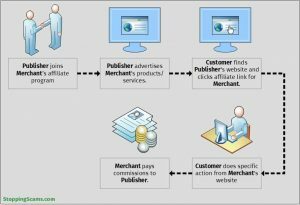 Affiliate networks act as a bridge between merchants who create products and services and the publishers and bloggers who sell these products and services on their websites. Make sure that your blog is ready to be assessed and approved by affiliate networks and merchants. Post consistently (that is, consistent in both quality and frequency) in your blog and social media accounts. Plus, set up your mailing list and aim to have 500 subscribers by the time you apply for affiliate programs. This book review by Erika Friday contains affiliate links and has a proper disclaimer. Another good example of a post with affiliate links and the proper disclaimer is this this article from Spirited Sprout. Notice that it has a mix of Amazon affiliate links plus brand-specific affiliate links. Okay, before I discuss sponsored content, let’s first have a mini-marketing lesson. 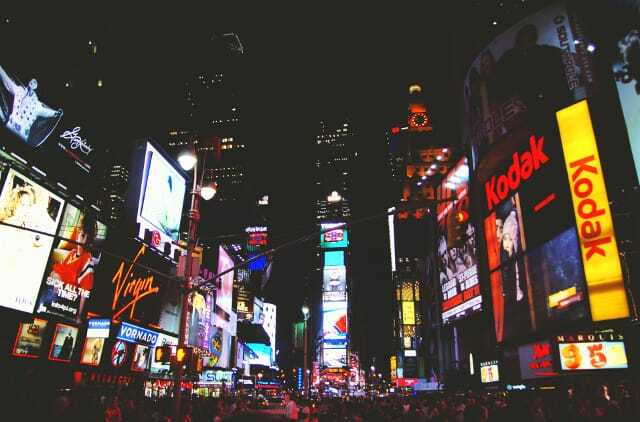 Native advertisement is a general term for ads that copy or emulate the environment they’re in. One of the first native advertisements is Google ads; they look like search results, but they’re actually ads. These ads look like search results, but they aren’t. The real search results can be found further down the page (not shown). Sponsored content is one type of native advertising in that it’s sponsored or paid for by companies and appears on websites, blogs, and social platforms of publishers and bloggers. It’s different from being an affiliate in that you get paid for posting content, not for every sale that results from your post. Thus, whether your readers buy the product/service you wrote about or not, you still get paid. The problem with this type of content is that readers are increasingly wary of being sold and marketed to, as well as being lied to about being sold and marketed to. So if you go this route, make sure that you’re explicit in stating that your article, while still filled with your honest insights, is sponsored. Some companies may also just provide you with their products for free in exchange for a writeup about them. State this clearly as well. This goes both ways. Express to the company that you’re only going to write real opinions on their products and won’t push products that you think won’t be of value to your readers. Reputable companies usually agree to this if they’re absolutely confident in their products. It’s more of a “don’t call us (companies), we’ll call you” when you’re starting out, so make sure your blog is making waves so these companies will sit up, take notice, and call you (or email you). Aside from consistently posting high-quality content, focus on getting traffic to your blog and social media accounts, and make it easy for them to contact you regarding opportunities by having a Contact page with a contact form and an email address. Take it one step further and have an advertising page ready where you list your traffic statistics (monthly pageviews, where your visitors come from, social media engagement, etc. ), your target audience, and what benefits potential sponsors can get. Then, put together sponsorship packages clearly stating what the sponsors get for each package and how much it costs. Bonus points if you can place a link to purchase one of the packages. Make it easy for them to sponsor you. If you’re a lifestyle blogger, you’re likely to post plenty of photos on Instagram, so you’ll probably going to be contacted through it. Make sure your Instagram feed is visually appealing to attract potential sponsors. 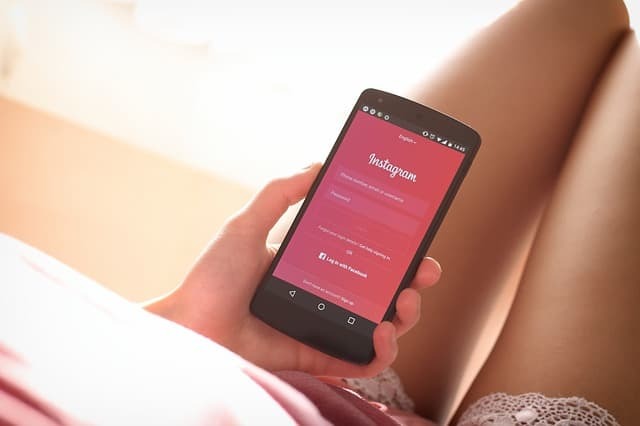 Instagram has also made it easier for content creators and publishers to disclose if a post is a sponsored post by creating the “Paid partnership with” tag, allowing creators to tag companies’ business accounts. But if this is somehow not possible, you can use the hashtags #ad or #advert for advertorials and #spon or #sponsored for sponsored content. The difference, as far as the Federal Trade Commission (FTC) is concerned, is that sponsored content means you’re paid for the content but the companies don’t have control or approval rights over it. With advertisements or advertorials, the company or brand has some degree of control over the content that you post. When you’re doing well enough in terms of traffic and subscribers, you can start pitching paid sponsorships to small brands at first. Once you’ve worked with smaller brands, you’ll have much more leverage to pitch paid sponsorships to larger brands. This post from the blog The Farmer’s Wifee is a good example of a sponsored blog post with proper disclosure. Another example is this blog post from the blog Maune Legacy. The sponsor here is a physical business, so know that you can do this if you’re focused on a local audience. Once you have enough experience and plenty of high-quality content in your blog to qualify as an expert in your niche, you can go into creating your own products, offering your services, or even both. Promoting products through affiliate marketing and sponsored posts can be considered as your training ground for offering your own products. 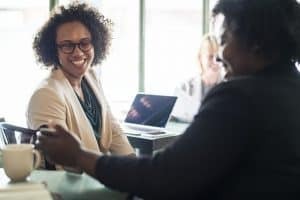 Selling other people’s products can be lucrative, but there’s nothing like having control over the quality, branding, and marketing of the product. More importantly, selling your own products gives you a higher profit margin than selling other people’s products because you don’t have to share the profit with another party. For most bloggers, it’s easiest to start with digital products as these require low initial costs in terms of money, can be quickly updated, and are an efficient way of building traffic and establishing your authority as a blogger. Afterward, you can transition into creating physical products or merchandise. 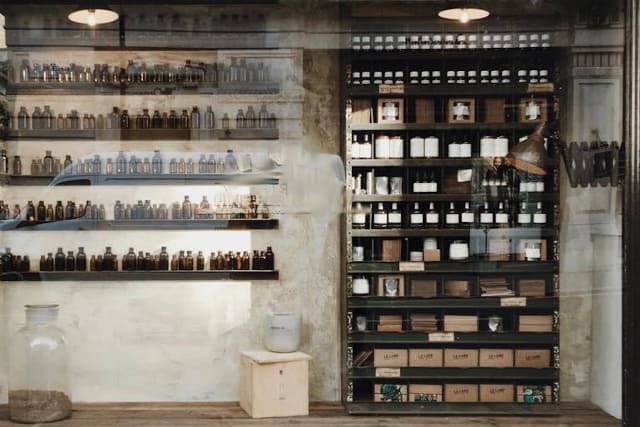 This will significantly increase your costs as well as customer and product research time, but selling physical products can up your popularity, as well as set you up with plenty of experience if you want to go into eCommerce in the future. There are some drawbacks, though. Creating your own products involves a significant amount of time: researching, putting the product together, quality control, etc. Plus, you can’t quite predict how your product will do. It may sell like hotcakes, or do okay, or flop miserably. No matter how intensive your customer research is, the truth is that the results are going to be unpredictable. Aside from products, you can also offer your services. If you do something well and you think you can offer it in exchange for money, you can do it right from your own website. Some examples you might want to offer include writing/editing, photography, mentoring/coaching, commissioned art pieces, consultancy, interior design, and many more. If you choose to start with digital products, start by doing customer research to know what type of digital product you should create. Answer the question “what do your customers want?” Find out what questions you usually get asked on your comments section or social media. What topics do your audience want to see more of? What problems do they need solutions to? Better yet, ask them directly. Start conversations with your email list, your social media followers, and your blog readers to know what their concerns are and what they’re looking for in a product. 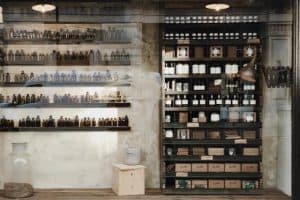 When you’re done with your customer research, it’s time to learn from other similar products and find how you can make it unique and make it distinctly yours. Learn what products will be a great fit for your blog and your customers. Finally, plan your entire creation process, from your idea, to the tools and resources you’re going to use, to the stages of your production plus the deadlines, and your budget. There are plenty of tools you can use to organize this project so you don’t get lost (I recommend Asana or Trello). We’ve covered pretty much everything in this article, so feel free to read it if you need more details. Set up a separate page to advertise the service(s) you offer, with the following basic information: who you are, what you offer, relevant experience, packages, pricing, your contact details or a specialized contact form for inquiries, and an option to easily book or order one of your packages. A separate contact form and contact details, especially email, ensures that inquiries regarding your services are separate from your usual inquiries as well as blog comments. This helps you keep track and reply to these inquiries as soon as you can without them being lost in email limbo. 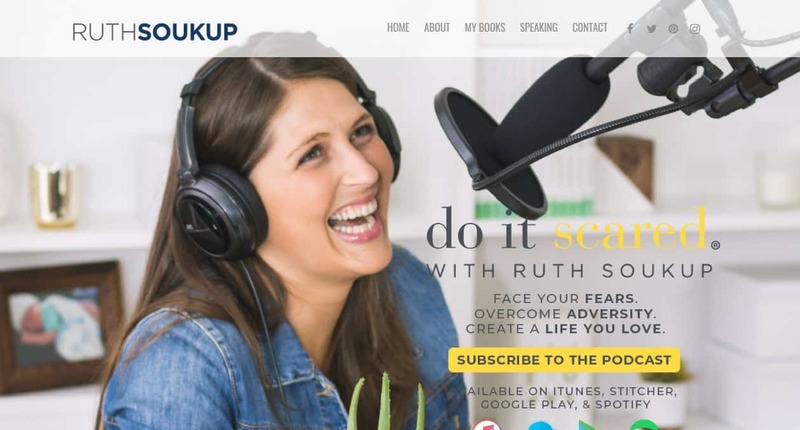 Ruth Soukup is a lifestyle blogger with a mission. 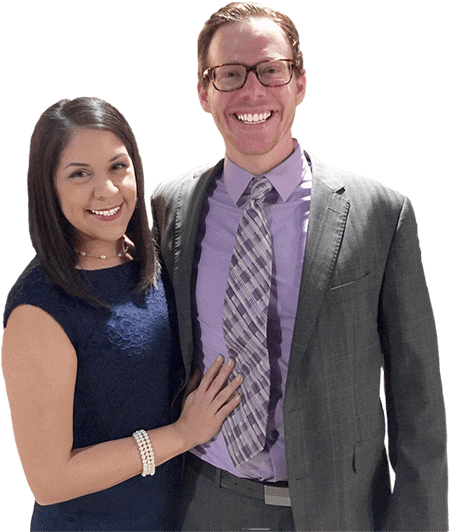 She’s written ebooks, developed an ecourse, sells planners, and does speaking engagements. And she has a podcast, too. Sara of Mind your Mamma is another example of a lifestyle blogger offering consultancy. Notice the expectations she sets with potential clients, as well as excellent samples of her work. Let’s first tackle why advertising is not a good way to monetize your lifestyle blog. 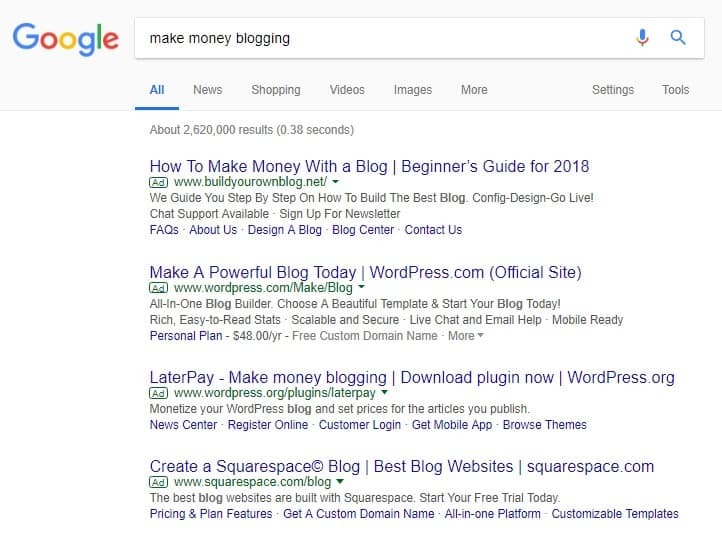 Showing banner ads through advertising networks, such as Google AdSense and Infolinks, used to be the way to start monetizing a blog. Nowadays, you’ll need a ton of traffic to be able to even hope to be approved for an ad network, let alone make any kind of livable income from it. To put this in perspective, a site with 25,000 visitors a month can earn you around a couple of hundred bucks. There is so much more you can do with 25,000 visitors a month than to advertise to them. The other monetization techniques I discussed here will yield more dollars per visitor than advertising. Plus, having flashy ads distracts from your content, and can potentially annoy readers to the point of closing the tab. So where does that leave you? Your content doesn’t get read, your reader left your site, and worst of all, they left with a negative impression of your blog. So don’t go old school with this. Stay away from advertising. Well, what about paid membership/gated content? Lifestyle blogs thrive on sharing aspects of the author’s life. Requiring people to pay to access content that isn’t really exclusive will only turn them off. There are plenty of other lifestyle blogs they can follow who won’t charge them just to read blog posts and watch videos of everyday life. If you run a lifestyle blog, there are plenty of opportunities for you to earn money from it. You can be an affiliate, write content sponsored by other companies, or you can sell your own lifestyle-related products and services. Before you go ahead and monetize your lifestyle blog, here are some more reminders for you. If you have a large following, they’re there because of what you have to offer. When you go all out into monetizing your lifestyle blog by being an affiliate or offering sponsored posts all the time, you risk estranging your readers who were with you because of the value you provided, not because of the brands and products you promote. Continue offering high-quality, no-strings-attached content to your loyal readers. A good ratio is 80-20; 80% free and 20% sponsored posts or posts with affiliate links. It can be difficult to stay on track with your blogging goals when you decide to monetize your blog. Suddenly, you have deadlines and targets to meet, companies to answer to, and readers to please. Remember: if you can continue living your life, writing about it, being compensated, and providing value to your readers by working with brands and introducing products that you know they’ll find useful in their lives, then that’s balance. Always aspire to achieve this balance in your blogging journey. Lifestyle bloggers can talk about any aspect of their life. When you put out content on a wide variety of topics, it helps to have a solid idea of who you are and what your goals are. The siren song of money from brands that offer a huge amount of money but aren’t really brands that you use can be tempting, of course. But at what cost? Your integrity and losing your followers’ trust just aren’t worth it. As long as your core values remain consistent, you’ll remain credible, and you’ll get supporters, no matter what stage of life you’re in or what your interests are at the moment. Are you a lifestyle blogger or do you plan to start a lifestyle blog? How do these monetization ideas sound? Tell me in the comments! suggest to join (maxbounty-mostCPA-peerfly) and choose YOUR niche, suitable offers and then start write some blogs about those offers. I guarantee that you reach out your money goals. last word, * in cpa affiliate programs don’t waste your time with free traffic sources & resources.